It was lots of fun making garnishes for the drinks with party picks and fruit!! I used orange slices, pineapple chunks, cherries, strawberries and kiwi chunks. Use your imagination and be creative. Of course we had to have those festive umbrellas! I had all the drink ingredients available and then made drink recipe cards for the guests to use to make their drinks. 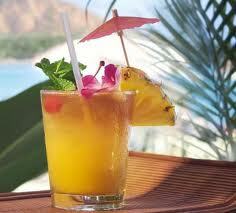 August is a great month for a Hawaiian Luau theme! There are lots of things you can do with this theme. 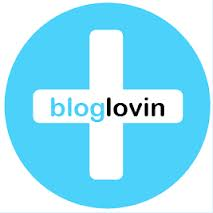 You can have people dress up and there are FUN decoration and food ideas!! Be sure to have a lei for each guest. One recipe that my family loves is Tilapia with Mango Salsa. It's an easy recipe and very light for the warmer weather. Another recipe that caught my eye on Allrecipes.com is Grilled Chicken Pineapple Sliders. 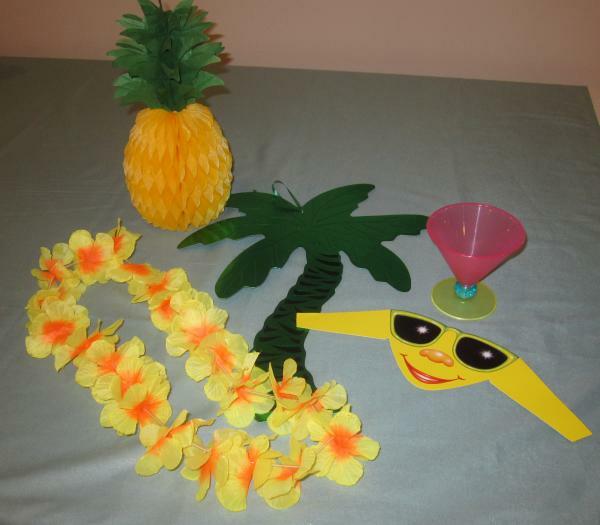 They look like a lot of fun for a Hawaiian Luau Euchre party!! No Hawaiian party would be complete without fruity drinks (either alcoholic or non-alcoholic) complete with umbrellas of course!! Perhaps there was a time when you wanted to play Euchre, but only had three people instead of the usual four. Don't fret if you are down a player .... you can play 3 Handed Euchre!! 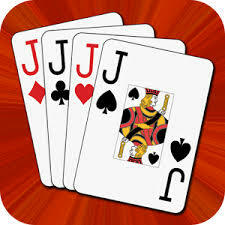 Three-Handed Euchre is sometimes also known as Cutthroat, because it actually ends up becoming a two against one game. There are no permanent partnerships. Players win or lose on their own. There are multiple versions, but the most common variation is with a "dummy" hand. This version of Three-Handed Euchre uses the standard 24 card Euchre deck which consists of 9's through Ace's of each suit. 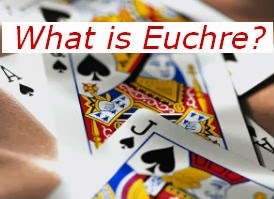 To begin a game of 3 Handed Euchre, the dealer gives each player five cards. There is also a fourth “dummy” hand dealt to the right of the dealer. The remainder of the deck is laid face down in the center of the table with the top card flipped over. The player to the dealer’s left declares whether or not the revealed card is the trump, or may alternately pass. If trump is declared on the first round of bidding, the dealer picks up the top card that was flipped over. If all players pass in the first round of bidding, the face-up card is turned face down and a second bidding round occurs. In the second bidding round, the first player who names a suit has chosen trump. If no player bids, all the cards are shuffled together and the next player deals a new hand or if you are playing "stick the dealer", the dealer must name trump. Whichever of the three declares the card the trump becomes the “maker” and will be playing against the other two players for the remainder of the hand. When a player establishes trump, either during the first or second round of bidding, they must incorporate the contents of the dummy hand into their own. They do this by choosing the best cards from the dummy and blending these with the best cards in their original hand, but they are limited to holding five cards. The remaining four cards are placed in the discard pile. A game of Three Handed Euchre then follows the traditional format. 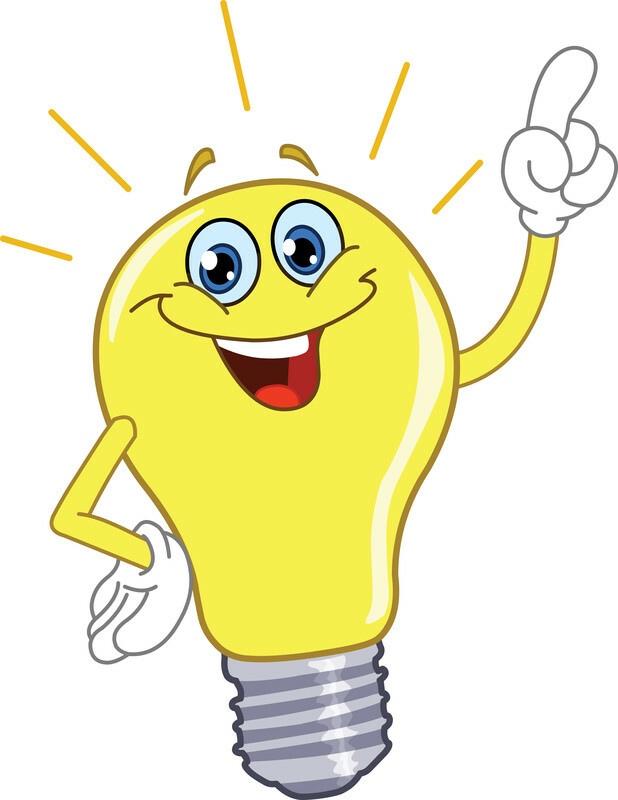 For scoring, if a maker wins three or four tricks, they are awarded a single point. If they have won all five, they get three points. If the maker fails to take three tricks, he is "euchred" and the defenders score 2 points each. Have you ever tried 3 Handed Euchre? 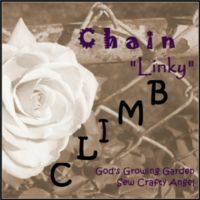 Give it a try and post a comment below and let us know how you liked it! If you are void in this suit, use your highest trump. Yes, the King may have been good; however, chances are the opponents had the Ace or are void. 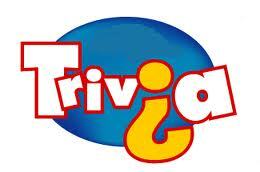 I thought it would be FUN to have Trivia Thursday ..... a great chance to test your knowledge of Euchre facts. 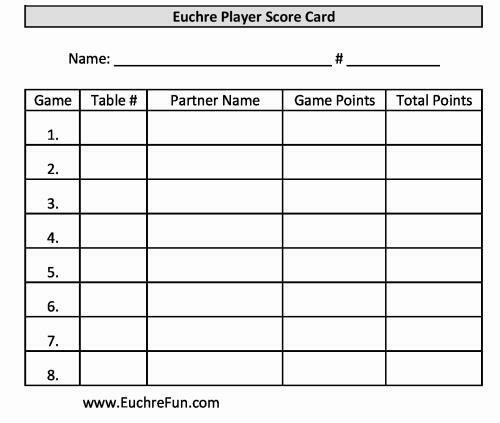 What number of possible points can be earned for each Euchre hand played? 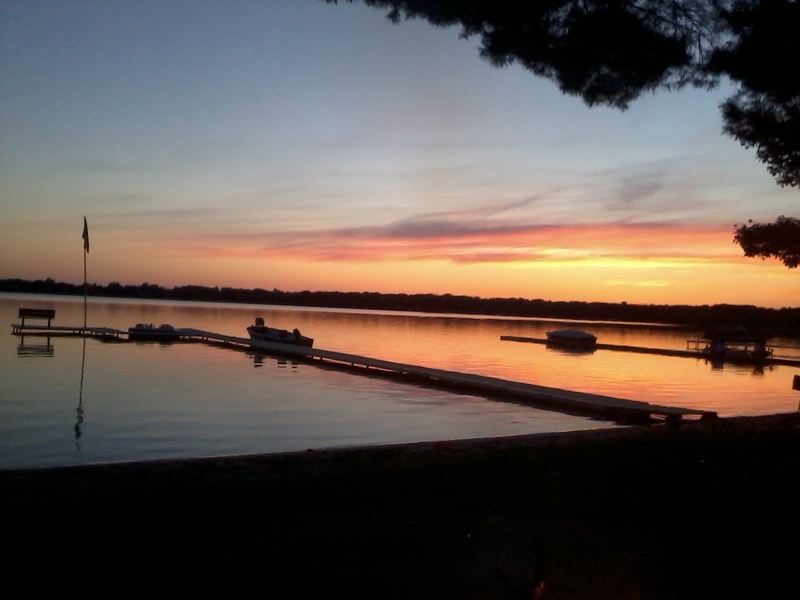 This week I thought I would take a little summer break from Euchre and join Wordless Wednesday ... we went away to a lake this summer and this was our sunset view from the bonfire ... ahhh wish we were back there!! When I first started my daytime ladies Euchre group, we were meeting in restaurants and starting with lunch. 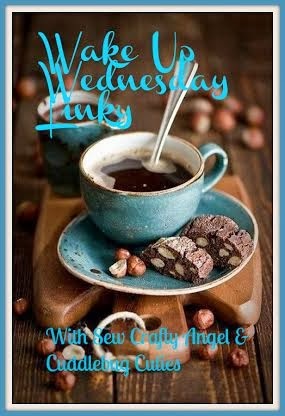 As we got to know each other better, some of the ladies have graciously opened their homes to the group and we started having some of our gatherings in homes and having pot luck lunches. Which has been WONDERFUL!! This is where some of my monthly Euchre themes have come from. When we meet in homes, we are able to finish lunch earlier than when we meet in restaurants so we have been able to fit in a couple more games in the time that we play. So I created new Player Score Cards and Table Score Cards for 8 games. 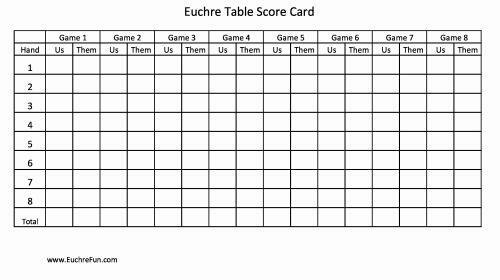 If you find you have time to fit in a couple more games, click below to print these score cards for your Euchre Tournament or home Euchre card party. 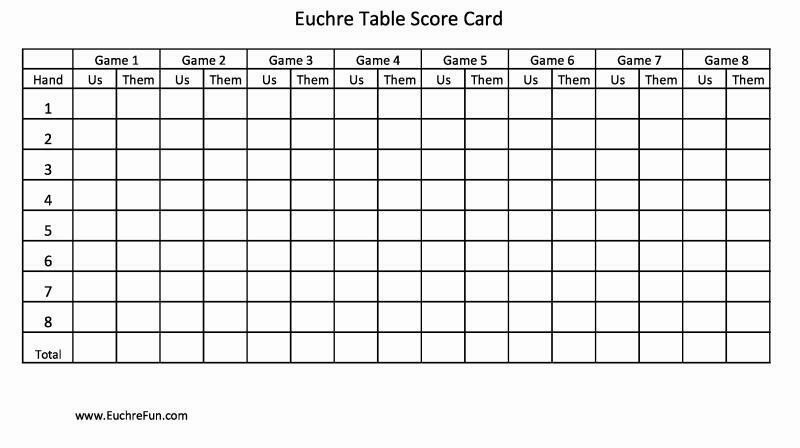 They are also available on the Euchre Printables page. In the summer we LOVE outdoor music especially if it's FREE!! Lots of cities have outdoor concerts, but our favorite is Partridge Creek in Clinton Township, MI. They have music EVERY day of the week from Memorial Day until Labor Day. If you are in the area, we'll see you there!! As Dorothy from the Wizard of Oz says, "There's no place like home," and sometimes that's the case! Our house backs up to woods so in the past after eating dinner on our deck the mosquitoes forced us back into the house. We now have a gazebo with netting panels that keep the bugs out. We also purchased a hanging light for out there so we can sit and relax or play games until late ... some great family and friend time!! 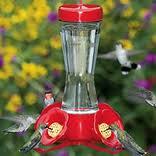 We have a Hummingbird feeder we can see from either our indoor or outdoor dinner table. They are fascinating to watch! They are so fast it is impossible to get my own picture, but this is what they look like on my feeder. They are small but a Hummingbird can eat up to 14 times its weight in a day. In the summer I LOVE to grill. An EASY dinner is grilling chicken tenderloins that have been marinated in Italian dressing. I have a grilling tray similar to the one in the picture. 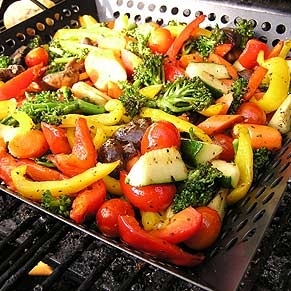 Doing grilled veggies such as asparagus, zucchini, peppers, onions and mushrooms are delicious. I like to drizzle a little garlic flavored olive oil on them for some extra flavor! When we moved, in there were already hangers in two of our trees to hang a hammock so guess what our first Father's Day gift was? We have all enjoyed hammock time!! On the "perfect" weather day, it's SO relaxing! !